I love research and learning, so I’m excited (albeit a little nervous) for school but I’m also excited to share my adventures with you! 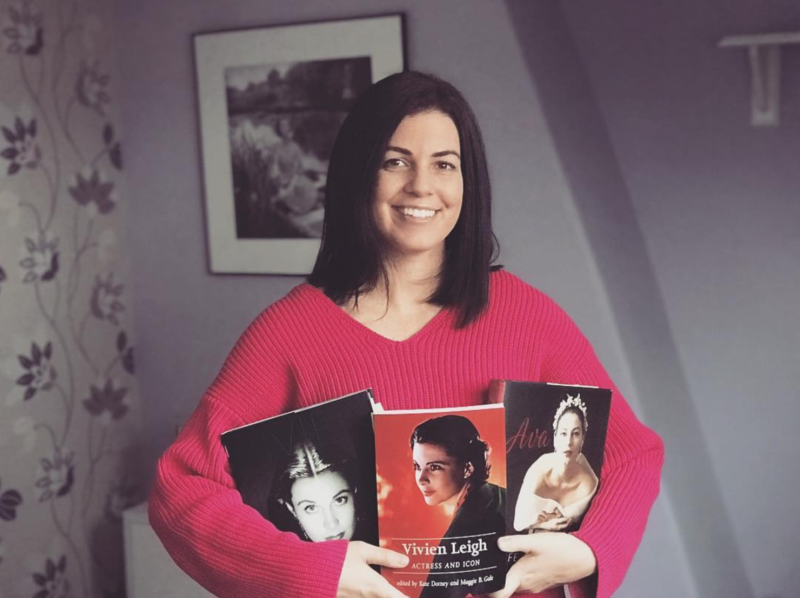 I’ll be blogging here about anything to do with Vivien Leigh and Laurence Olivier! 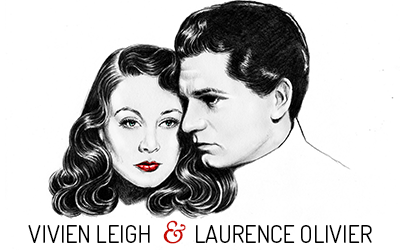 I don’t anticipate having much time to update the main vivandlarry.com website, but if you’d like to follow along or keep in touch while I’m overseas, I’d recommend following this blog (see widget to the right —->) and also joining the Vivien Leigh and Laurence Olivier facebook page as it’s easier to post links there. 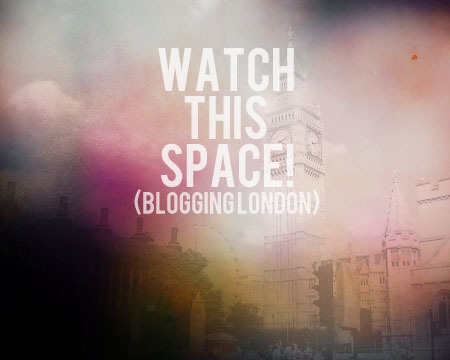 This blog will be the most updated portion of the site. good luck, ladycakes! i can’t wait to visit in a few months. EEEEK! say hi to harry potter for me. thanks tati! i can’t wait for you to visit either, EEEEEE!